The 71st Brisbane to Gladstone Yacht Race, hosted by the Queensland Cruising Yacht Club, has attracted a strong contingent of entries, including last year’s line honours and handicap winners back to defend their titles. Top yachts Black Jack and Ichi Ban will be setting the pace for the 308-nautical-mile course. 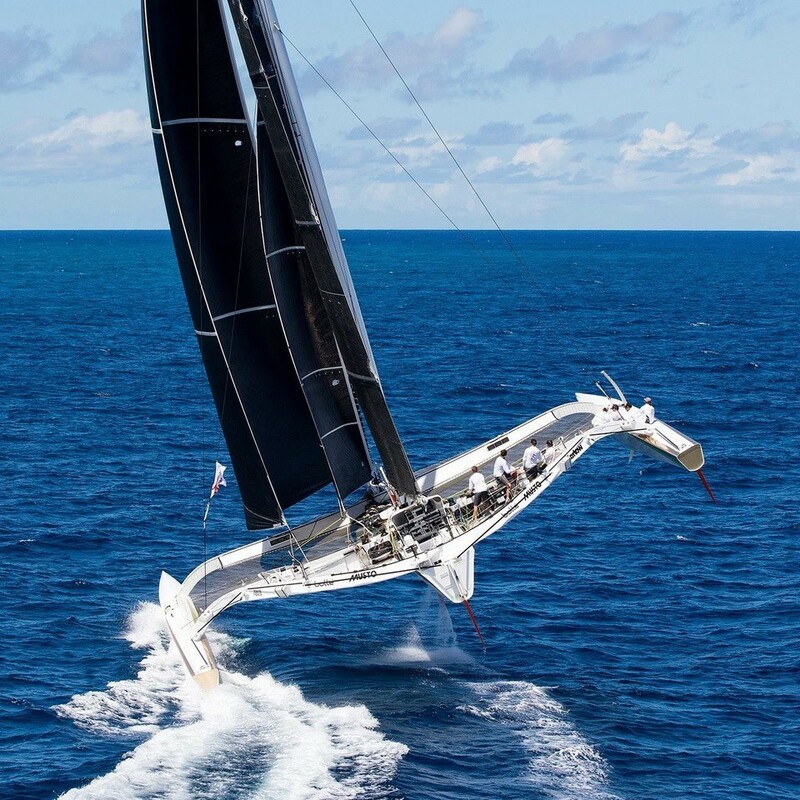 The Brisbane to Gladstone Yacht Race offers Queensland’s premier offshore racing yachts the chance to take on their southern rivals, in what has lately been an off-the-wind sprint in home waters to the southern gateway to the Great Barrier Reef. In 2018, Peter Harburg’s proudly Queensland supermaxi finally lowered the 14-year-old race record. Black Jack sliced 3.5 hours off Skandia’s 2004 time of 20hrs 24mins 50secs, surfing north in 16hrs 53mins 57secs, averaging a very respectable 18.23 knots. A rite of passage for many aspiring offshore sailors, the Brisbane to Gladstone is the state’s highest profile Easter weekend sporting event, setting sail from Moreton Bay on Good Friday, this year on 19 April. From the start, yachts proceed via a mark off Redcliffe Point to the North West Channel up to Caloundra and past Breaksea Spit. They then keep Lady Elliot island to port for the final, often tricky, leg to Gladstone. Over the past decade weather conditions have seen favourable early running and reaching conditions, but then the fan being turned down as the leaders close on Lady Elliot Island. This year Harburg and Black Jack’s skipper Mark Bradford will be looking for an eighth line honours victory – matching Jack Rooklyn’s string of wins skippering Ballyhoo and Apollo. In the battle for overall honours, Matt Allen’s TP52 Ichi Ban won’t have the usual pack of pursing rivals that turn up for the Rolex Sydney Hobart. 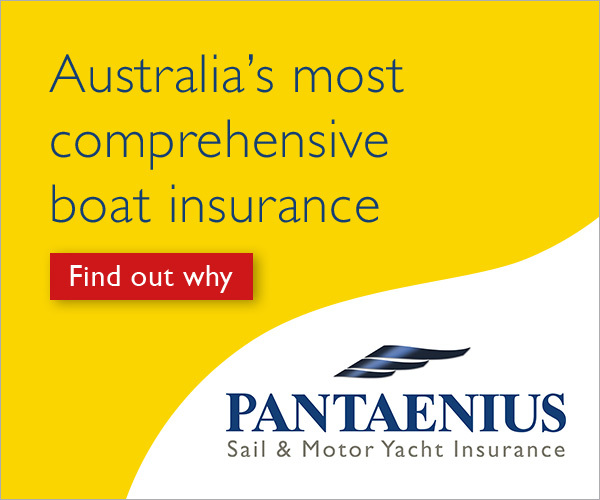 Envy Scooters, though, skippered by Royal Queensland Squadron Vice Commodore Barry Cuneo, was the second best placed TP52 behind Ichi Ban in the 2018 Rolex Sydney Hobart, beating the six other Sydney-based TPs. Envy Scooters crew will need to exploit every bit of their local knowledge to bring the Courier Mail Cup back to Brisbane. Ichi Ban are also attempting to clinch three overall wins in a row; if they do they will be only the second boat ever to achieve the feat. The first was Norseman, over 60 years ago. There are also a number of new boats heading to the line on Good Friday. This will be the first significant event for Active Again, a Lombard 34, with its new owners. Galatea, a Swarbrick s111, will also be making its debut with a largely Victorian crew on board. Also taking part is Karl Kwok’s trimaran Beau Geste. When yacht was delivered to Brisbane in December, they encountered some scary conditions heading west through the Great Barrier Reef near Mackay. Modifications they have made include setting it up for lighter wind sailing and adding a two-metre prodder. The weather of course will dictate the outcome to a large extent, but none of the crews would want a repeat of the horrendous 1972 conditions when Cyclone Emily battered the fleet with gusts to 96 knots. There were no casualties but only five of the 25 race starters finished the race that year. Either way, the 71st Brisbane to Gladstone will create another chapter in the event’s long and proud history.